A new style of “Groove Top”, the Ringer GT feels good in the hand with a slight ridge for your thumb. 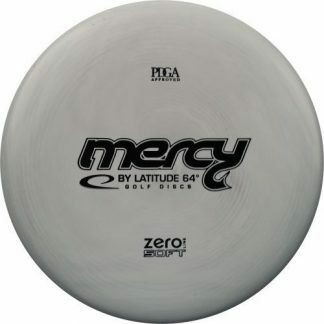 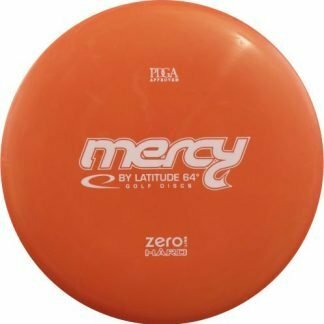 A little more shallow than your average putter, it has almost a midrange feel. 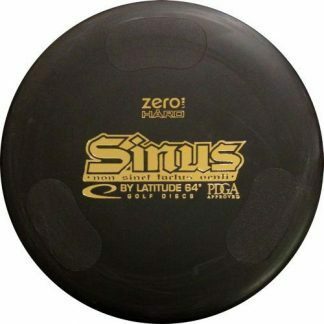 I could talk all day about these but really you’ll just have to pick one up from Spinners and have a feel for yourself. 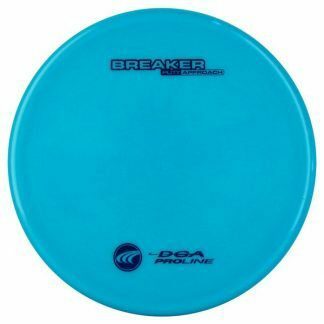 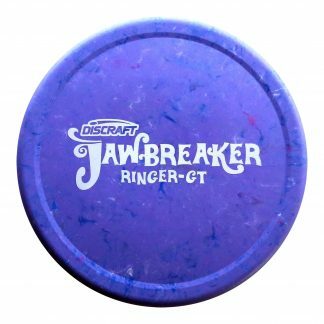 Get great durability with amazing feel – Jawbreaker plastic, or go for a softer more gummy putter with Soft X.